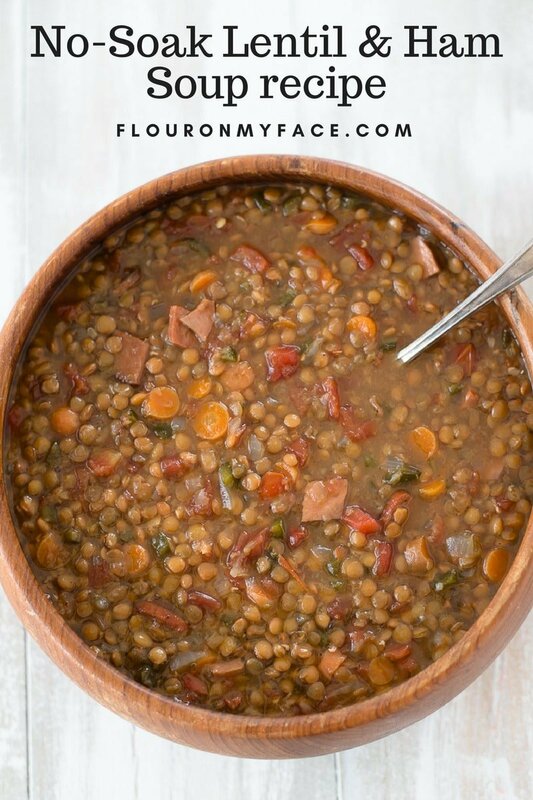 This Crock Pot Lentil Ham Soup recipe is a no soak dry lentils soup recipe. Why spend all that time prepping these tiny little beans in advance when you can let your crock pot do all the work for you? 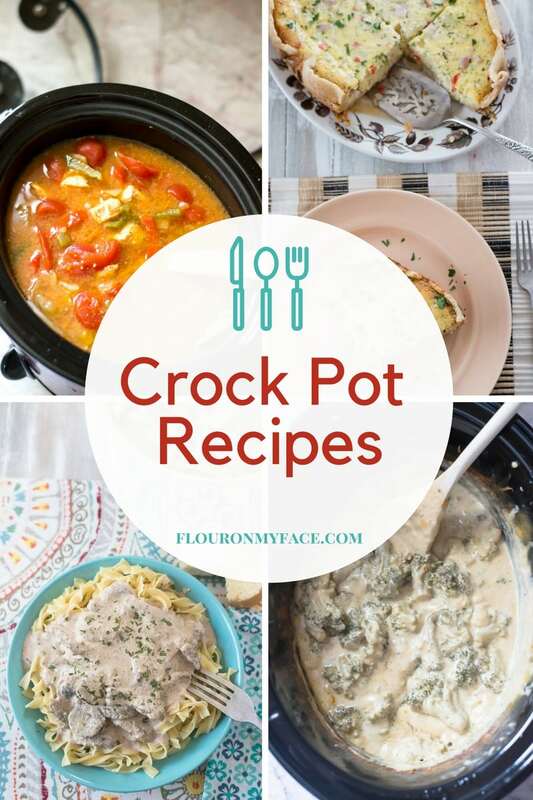 I had planned to share a totally different crock pot recipe today……. 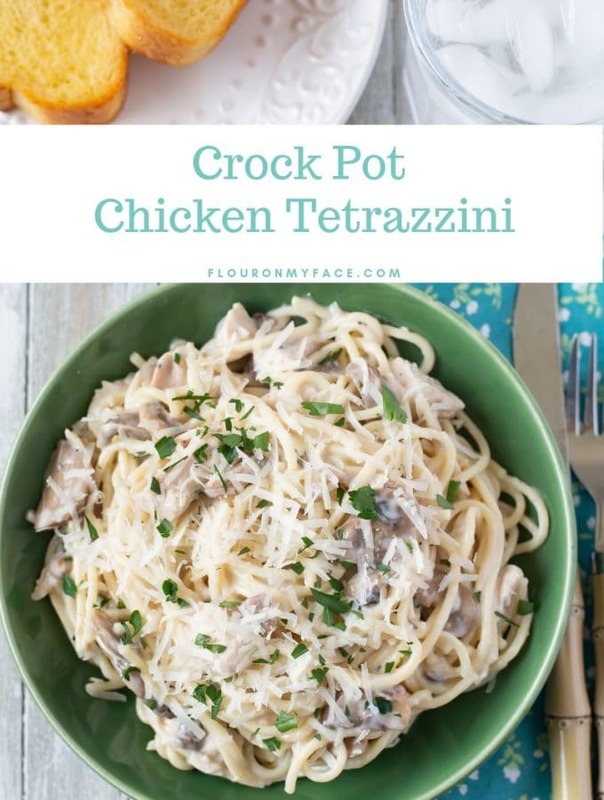 but I decided with this cold weather I needed to make one of my favorite crock pot soup recipes. With all of this freezing cold weather we have been having here in Florida, (there was actually frost on the top of my car this morning!) I decided a warming and comforting crock pot soup recipe was in order for today. Nothing warms the body and soul more than a big bowl of homemade crock pot soup on a cold day. This crock pot dry bean soup is made with dry lentil beans. Most people don’t like to cook with dry beans because there is a little more work involved. When you remove the need to soak your dry beans ahead of time for cooking there really isn’t a good reason not to use dry lentil beans. Dry lentil beans are the easiest beans to prepare because they are very small compared to most other beans. There is less soaking time needed if you decide to soak your dry lentil beans before cooking. When you use an (affiliate link) slow cooker to cook dry beans in a soup recipe you are removing the need to pre- soak the beans. 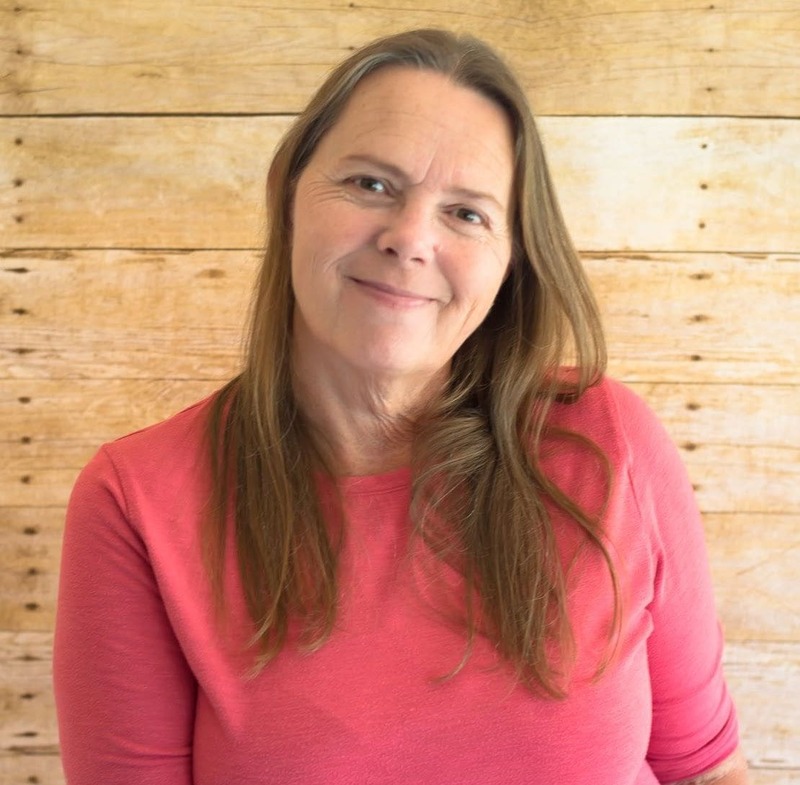 When you cook dry beans in a crock pot you will generally need to cook the recipe for 8 or more hours depending on how large the dry beans your recipe call for. 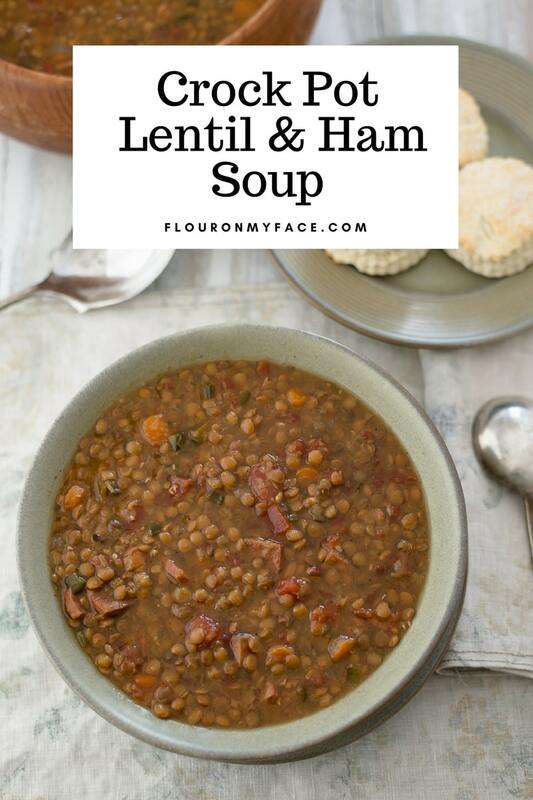 I cooked this Crock Pot Lentil Ham Soup recipe overnight for 8 hours. I then switched my crock pot onto the warm setting and enjoyed a hot bowl of Lentil and Ham soup for lunch. 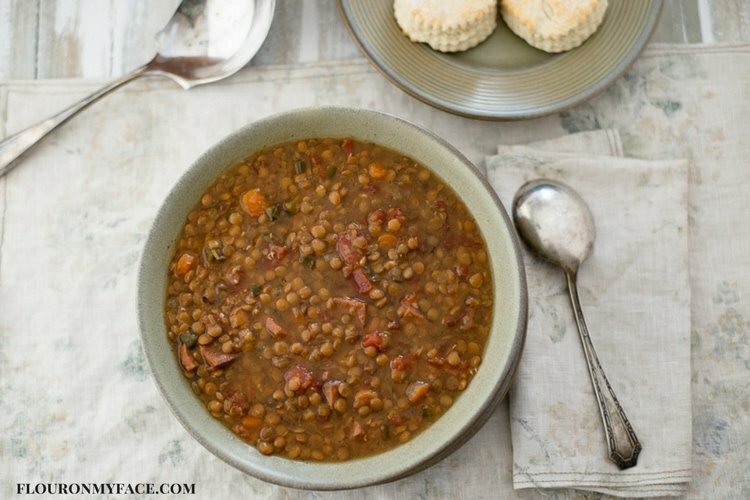 Place all the dry lentils, cooked ham, diced onion, sliced carrots, the fresh diced tomatoes or canned diced tomatoes, bell pepper, minced garlic, bay leaves, salt, pepper, and chicken broth into a 7 quart or larger slow cooker. 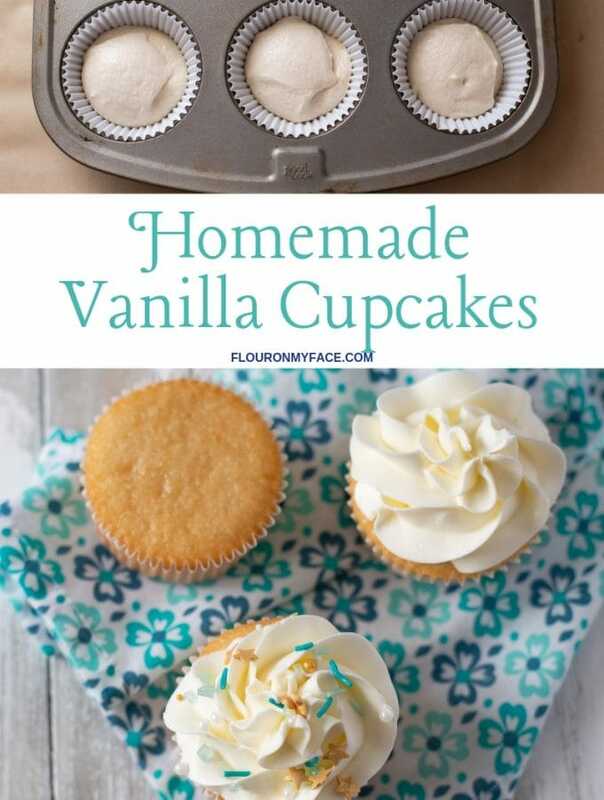 With a large spoon stir the ingredients until combined. 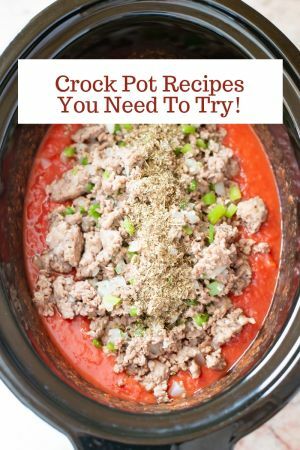 Place the lid on the slow cooker and cook on low for 8 or 10 hours. 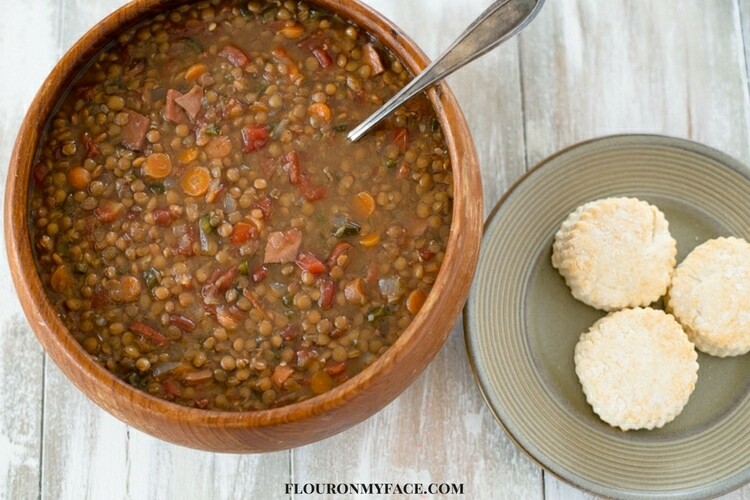 Homemade Crock Pot Lentil Ham Soup recipe made with dry beans. This is a no soak bean soup recipe you will love. Place all the dry lentils,cooked ham, diced onion, sliced carrots, the fresh diced tomatoes or canned dice tomatoes, bell pepper, minced garlic, bay leaves, salt, pepper and chicken broth into a 7 quart or larger crock pot slow cooker. 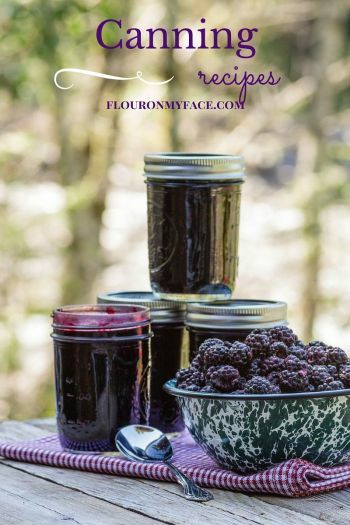 To find more easy Crock Pot recipes visit the Flour On My Face crock pot recipe page. 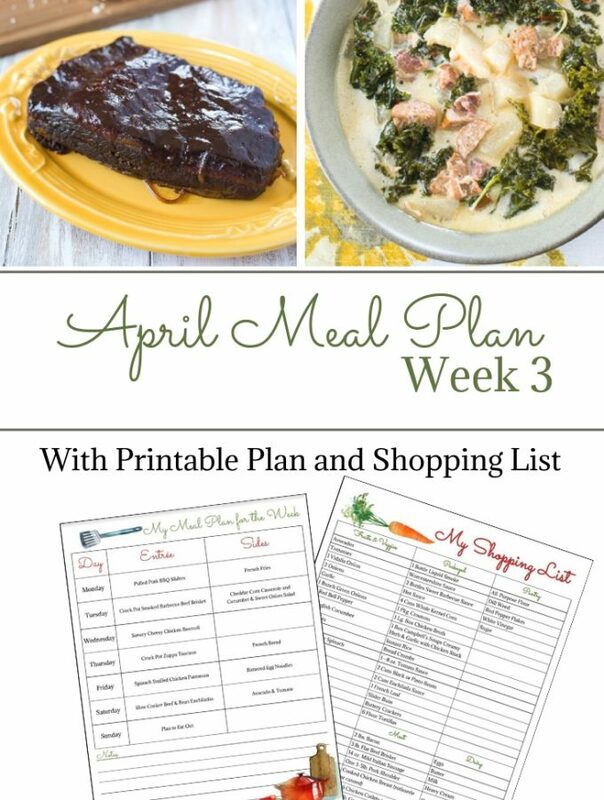 Linking up with Recipes That Crock this week.